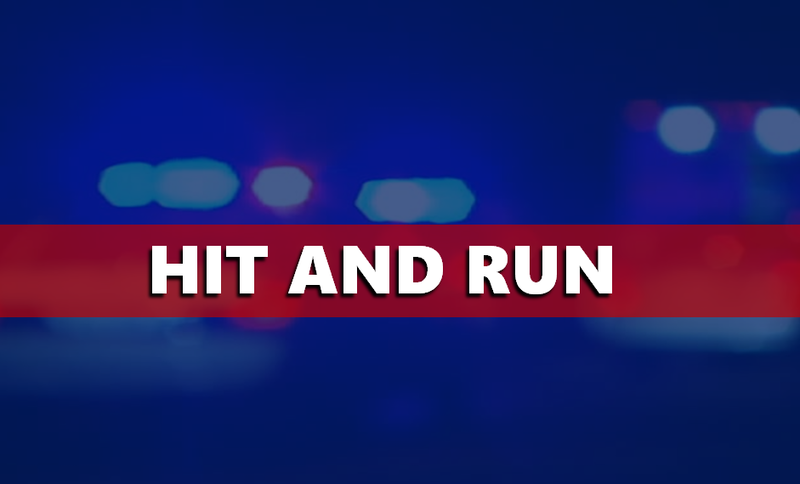 JASPER -- Jasper Police are asking for your help in a hit-and-run investigation. It happened just before 9:30 this morning in the parking lot of the Old National Bank building in the 3,000 block of Newton Street. Police say a Celestine woman’s car was hit as she backed out of a parking space. The other car drove away. The vehicle is a silver or gray Toyota Camry. The man driving is older, possibly in his 60’s or 70’s. The victim got a partial plate number…. Indiana 145GA. Anyone with information about the driver should contact Jasper Police at 482 – 2255 or via the anonymous tip line at (812) 482 – COPS.